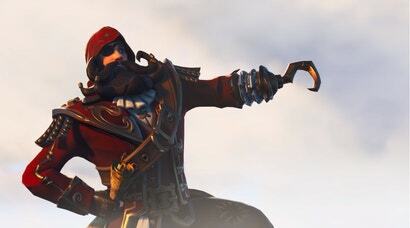 Battle royale game Apex Legends has only been out for a few weeks and Fortnite is already copying one of its best ideas, with today’s Season 8 update adding a ping system alongside other new stuff like pirate ships and a giant volcano. 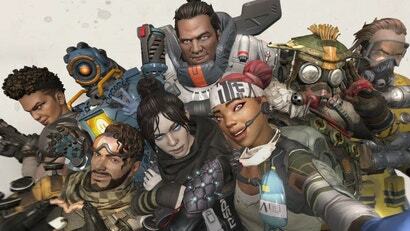 From PUBG’s rough military edge to the sleek action of Apex Legends, it seems there’s a battle royale for everyone now. 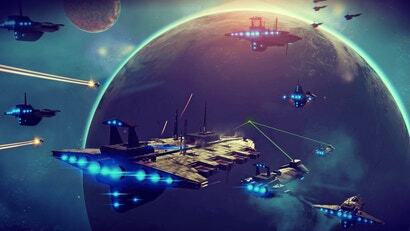 What goes into making a great battle royale game? A few of us sat down to talk about what we want from our virtual bloodsports. 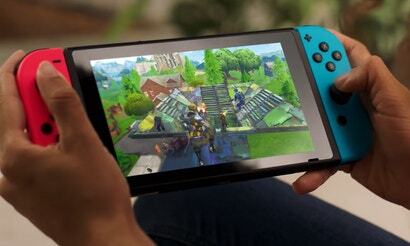 Fortnite is arguably the biggest game in the world right now. It certainly feels like it is. Nearly everywhere I look I see kids doing Fornite dances, ads for the game, people streaming the game and even Halloween costumes. 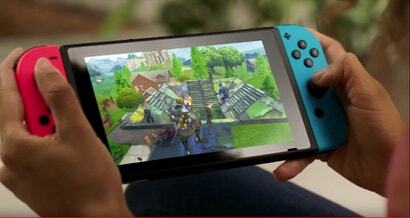 But it also seems like most folks are focused on Battle Royale and not the other mode found in Fortnite, Save The World. Which I think is a shame. Save The World is really good and I think more people should play it. 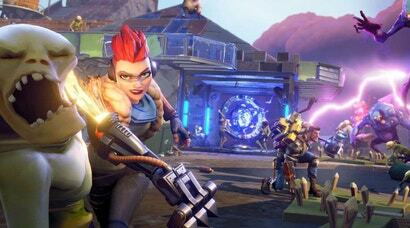 A prominent Fortnite leak website run by a teenager has shut down its Twitter account, claiming that Epic Games threatened legal action. The move appears to be one in a string of hardline enforcement decisions by the company against younger players who the company claims violate their terms of service with cheats or mods. As first reported by Eurogamer, FNBRLeaks is shutting down social media feeds after being contacted by Epic Games. Site proprietor “Preston” announced the closures via a Twitlonger post earlier today. 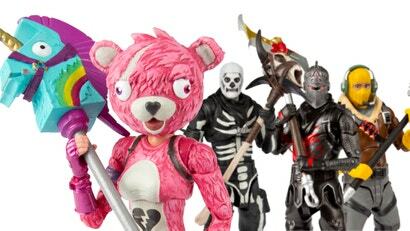 Available for pre-order today at Thinkgeek, McFarlane Toys’ Fortnite collectible figures capture some of the game’s most iconic skins as huggable seven inch articulated works of art. OK, one is slightly more huggable than the others. Another day, another Fortnite patch. 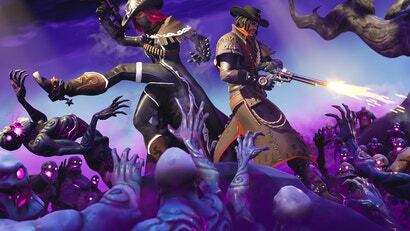 The one that went live last night is V6.20, notable for introducing the game’s Halloween event, Fortnitemares. 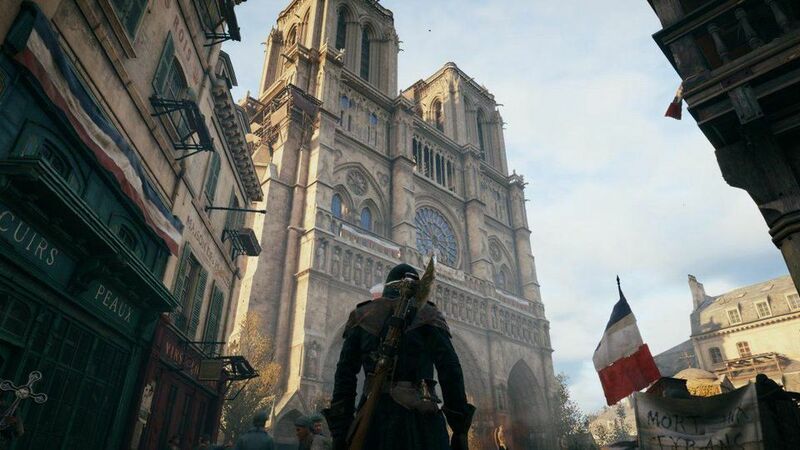 Unfortunately, players began experiencing problems, including long matchmaking times, as soon as they started trying to play. Within a few hours the event had already been removed. 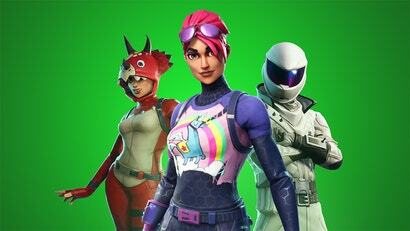 Epic Games have announced a new "Support-A-Creator" event that begins October 8 and runs through the end of the year that allows creators to earn real-world currency when their supporters spend V-bucks, Fortnite's in-game currency. 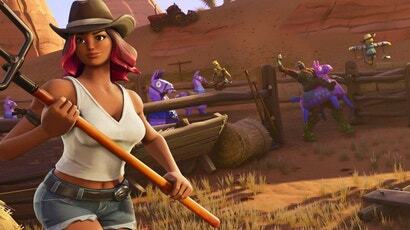 Fortnite players noticed something unusual about the new Calamity skin in the season six update: Her breasts have an undeniable jiggle when she performs the “Jubilation” emote. According to Epic, that was unintentional and a fix is on the way. 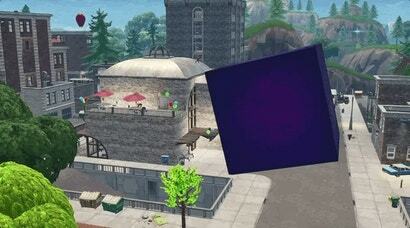 I stumbled upon something strange today while writing up a story about how the Fortnite cube crushed a building in Tilted Towers. 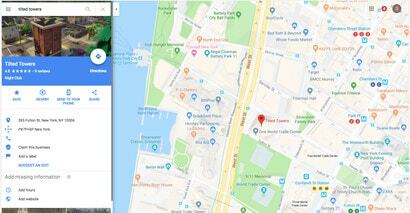 Looking up an image of Tilted Towers on Google brought up a listing for a real world address. But it wasn’t just any address; it was the site of One World Trade Center, also known as the Freedom Tower. 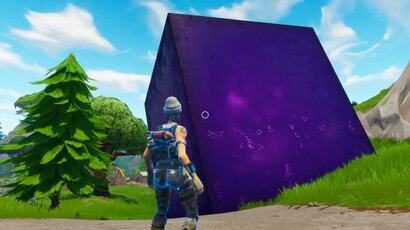 Last month, the giant rift in Fortnite’s sky closed, but not before it spat out a giant alien cube that’s stomping around the map. Players are eagerly tracking each new move, wondering what will happen when it finally stops. 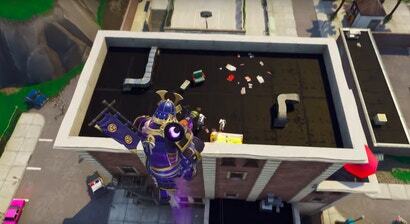 The cube’s latest route took it through Tilted Towers, where it destroyed what might just be Fortnite’s unluckiest building. 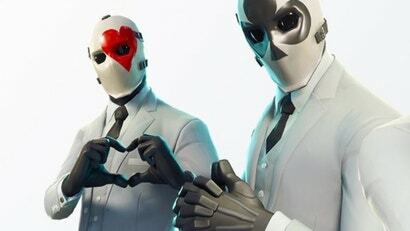 Earlier today, Epic released a new content update for Fortnite that, among other things, vaulted the game’s overpowered drum gun. 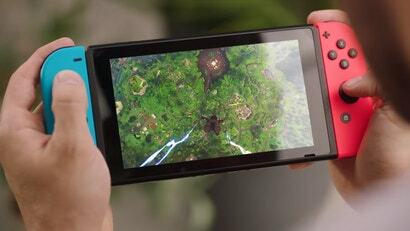 Something else went missing though, at least for Switch players: the ability to use the system’s video capture while playing the game. 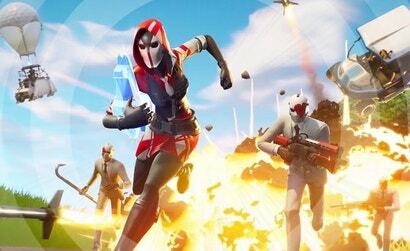 Fortnite’s newest limited-time mode, Getaway, feels a bit like a mini-crash course in everything you need to know if you want to win in the main battle royale. The capture the flag-esque mode is full of dangerous drops and surprising turns of fortune. Matches are short but packed with new surprises. If you wanted something faster-paced than the main game, this is the mode for you. I have yet to make it through the entire three minute fan movie currently playing on loop in the northeastern part of Fortnite's map without getting shot in the back, but that's part of the fun. 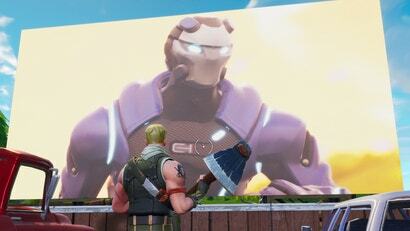 The game's V5.30 patch hit recently, bringing new items and modes, as well as a working projector to Risky Reels, the game's drive-thru movie theatre. 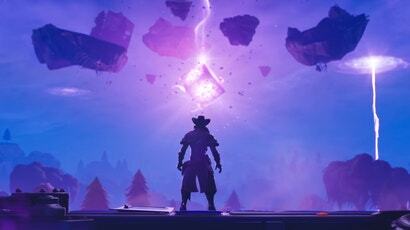 During Fornite Battle Royale’s last season, a giant rocket launched and cracked the sky wide open, tearing the game’s space-time apart. 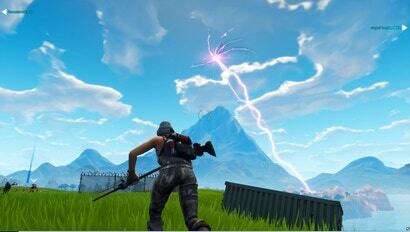 When Season Five hit — adding a new desert area to the map — the rift seemed to die down, but now it’s blasting the ground with massive lightning strikes. PlayerUnknown’s Battlegrounds keeps on expanding, adding new guns and maps that change the game’s pace into something faster than before. 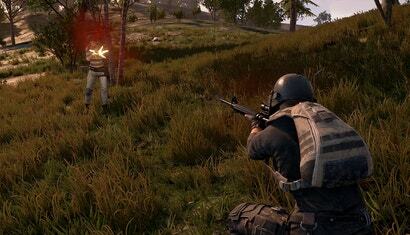 The game now has new rules for armour loot drops and tweaks to the dreaded blue zone. PUBG’s latest event mode, Early Access Memories, brings back many of the game’s rough edges. Playing it reminded me why I fell in love with the game in the first place.